FHA Home Inspection | Be There! 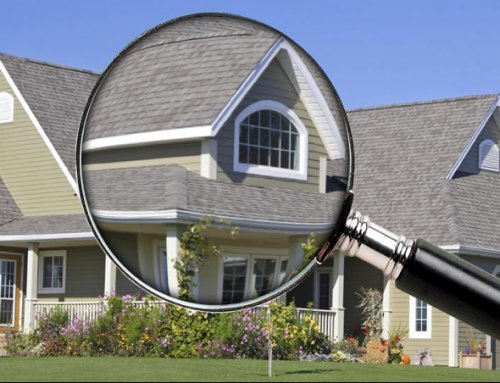 A FHA Home Inspection is a process that highlights the issues that are present in your home. This can also be used to determine the price or worth of the house. Here are three reasons why the future homeowners should themselves be present during the inspection. 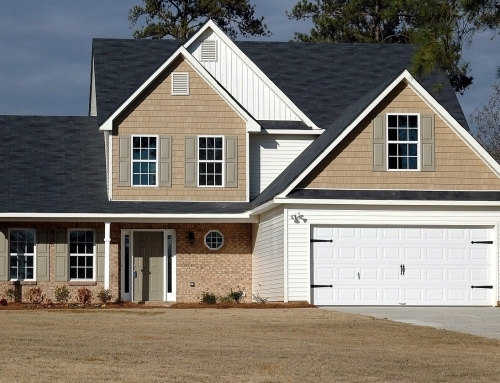 After the FHA Home Inspection is completed and the inspector provides you a detailed report. They will take the time out to answer your questions related to your property inspection. 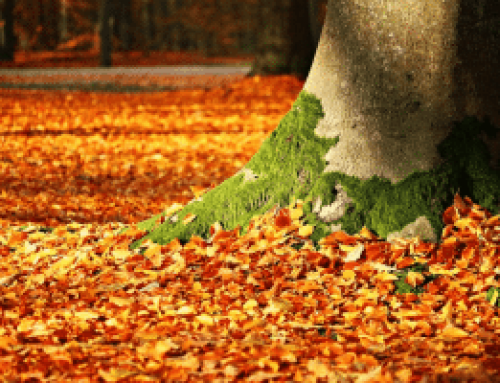 This is why you should be available to this opportunity of being with the inspector because they can enlighten you on the methods that can push the value of your property upwards. After the inspection, the home inspector will produce a detailed report on the condition of the house. Now you have to be a voracious reader in order to read that report page by page. But if you are looking for a shortcut, then just be present during the FHA Home Inspection. 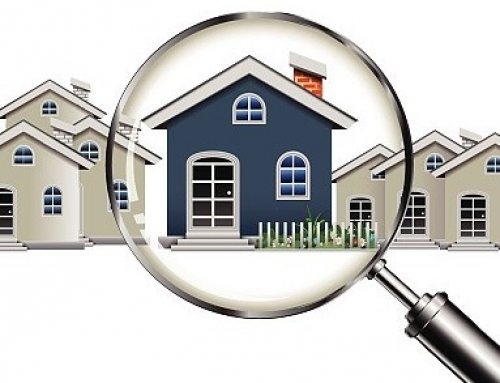 During the inspection, the FHA Home Inspector will tell you about the issues that need attention, and that can significantly increase the value of your home. If you don’t trust the inspector and think that he or she may not inspect your home properly, then you can accompany the FHA Home Inspector. This will also enlighten you about the house and bring into notice the issues that you weren’t aware of before. If you are looking to get your home inspected, give us a call at 813-530-2085 and we will be available at your services. Our team of highly skilled and professional individuals will answer all your questions until you are satisfied. We have been providing services in Tampa, St. Pete, Lakeland, Brandon, and Clearwater for over more than a decade. Give us a call today and let us handle your FHA Home Inspection professionally! By Beryl|2016-11-23T11:48:31-04:00November 23rd, 2016|FHA Inspection, Uncategorized|Comments Off on FHA Home Inspection | Be There!